We are running our invitation ride to Birkin Fisheries. Details here. 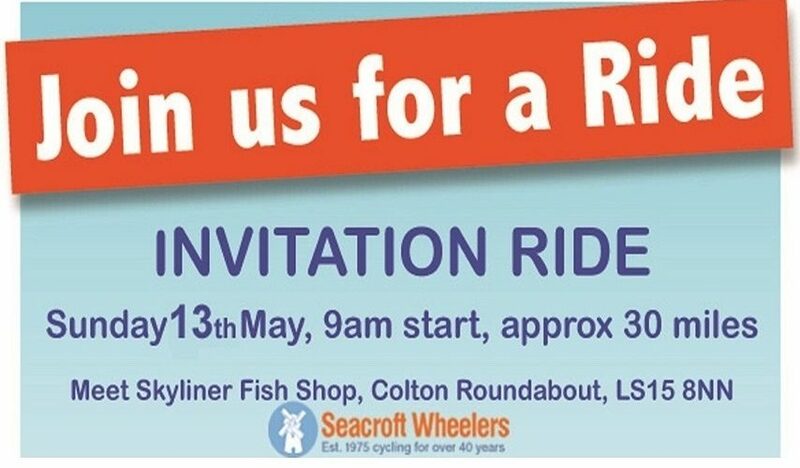 A separate ride will also be run to Newmillerdam.